Journeyman Locksmiths & over 10, 000 Security Products in Stock Offering a large selection of locks, keys, safes and specialty hardware products, Expert Lock Services Ltd. is your local well-established expert in locks and locksmith services. Servicing the Sherwood Park area since 1977, we have journeyman locksmiths on staff to provide efficient, one-on-one services. Carrying over 10, 000 items from over 100 manufacturers in our store, we’re renowned for either having whatever you’re looking for already in stock or knowing exactly where to get it! An Experienced Architectural Hardware Consultant on Staff With an experienced architectural hardware consultant on staff, we understand our market and we continuously educate our staff about changes made within our trade. 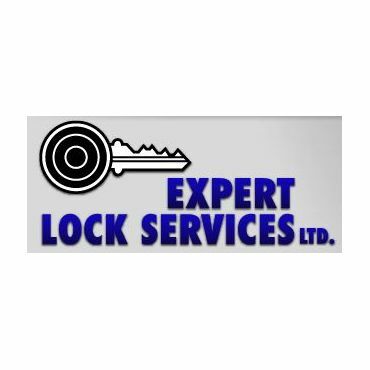 Possessing both past and current knowledge about our tremendous inventory of products, Expert Lock Services is the “go-to” place for all of your security and architectural hardware products needs. Conveniently located on the east side of Canadian Tire in Sherwood Park, we’re one of the few locksmiths open on Saturdays within the Edmonton area. For more information or to request an estimate for our products and services, please contact us!